The tradition of giving obligatory chocolate gifts to male colleagues and friends is increasingly perceived as a stress and a financial burden in Japan, pushing more and more companies to discontinue the practice. 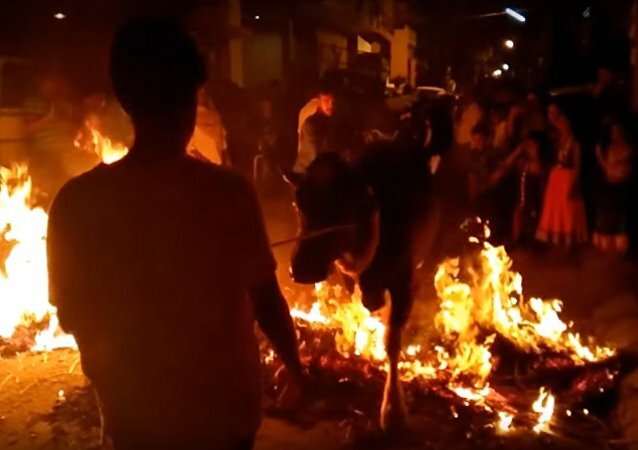 The ritual, called 'Kichchu Haisodu', is an age-old tradition where cattle jump through burning haystacks in the hope they'll guarantee a better fortune and prosperity. The farming community believes that this ritual will save their farms from forest fires and protect their cattle from summer heat waves. 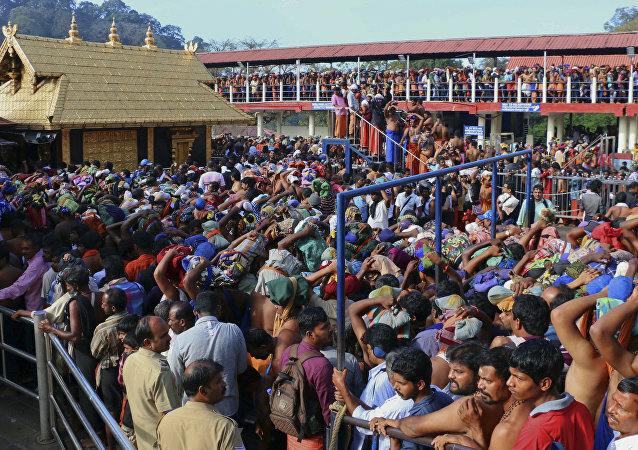 Journalists were attacked during the dawn-to-dusk shutdown of the entire state called by the Sabarimala Karma Samithi (SKS) on Thursday over the raging Sabarimala Temple dispute. The right-wing Bharatiya Janata Party (9BJP) and the allied RSS have both backed the shutdown. Proponents of women's rights and Hindu tradition squared off online after two women in their forties women made a point of entering the men's only Sabarimala Temple complex. As per traditions and customs, women between 10 and 50 years of age are not allowed to enter the place of worship. Some villages in India’s southern state of Tamil Nadu continue to have faith in the age-old belief that cow dung is a panacea for many diseases and hence splashing on cow dung once a year keeps them free of health problems. Villagers gather on the day of Gore Habba to collectively engage in the annual ritual. The largest event marking Dussehra is held in the national capital Delhi, where the prime minister himself leads the crowd in shooting at the effigy of Ravana (the demon) with a burning arrow amid the cheering crowd. On September 22, the most famous beer fest kicks off in Munich, which has become a brand mark for the Bavarian capital and Germany. While some are making preparations on the ground, setting tents, benches and tables, others are taking the drinking fest to a completely new level at a 10,000-meter altitude. 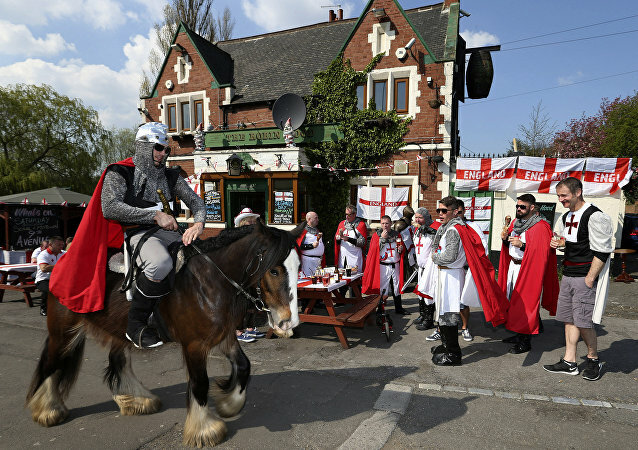 The United Kingdom's West Midlands-based Coventry has much to celebrate after winning one of Britain's most prestigious titles, and has moved from strength to strength to highlight its heritage, economy and people to the international community after being marred by war and devastation. China's Miao people, known as the last gun tribe, uses a sickle in a ceremonial haircut famous in the village of Basha Miao, in the country's Guizhou Province. Today should be a national holiday in England as we celebrate Saint Georges Day and the birth and indeed death of our greatest ever writer, William Shakespeare. 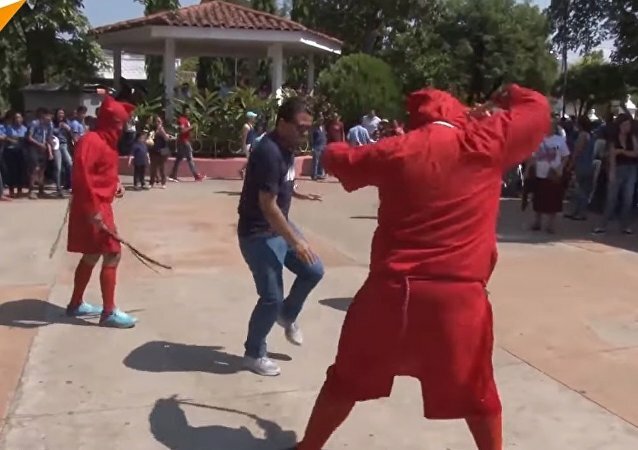 El Salvador is home to some traditions funny even to the natives. At the start of Holy Week, sinners can pay their debt to the Devil right in the streets. 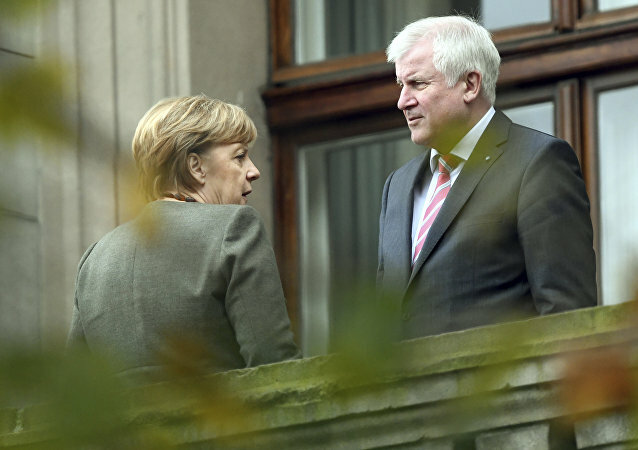 Chancellor Angela Merkel was the first to comment on the newly inaugurated interior minister's statement, saying that millions of Muslims residing in Germany and Islam do belong in the country. Many other politician demanded concrete integration steps instead of mere debates.